LET'S TORCH THE TIRED ACT OF LUXURY. Burn down complacency, putting convention to rest. In its wake, a champion with a backbone is born. Dual-stacked burners, precision-drilled from solid brass. Asymmetric diamond grips etched in solid steel constructions. This is a new standard of excellence. Smooth, textured, touchable. Wrapped in a riveting reverse knurl, these handles were made to be grasped. Striking, geometric silhouettes adorned with radiant mixed metals and luxe mirrored accents — every piece of the RISE™ design expression is exquisite to behold. Illuminated by over 650 LEDs, this dark finish erupts with reflective, high-contrast style. Reject the unfeeling, lifeless vessel of harsh steel. Let fine foods emerge like vibrant art, begging to be devoured. Ultra-quiet operation. Impossibly precise control. Built-in connectivity. Seize the kitchen with 360º performance that eclipses every expectation of professional luxury. Revel in the trinity of food preservation. Three zones, three precision sensors, calibrated every second. Fortified by an exposed air tower, you can conquer humidity levels and customize the temperatures of each zone to your deepest desires. Don't mistake silence for weakness. Inside, a storm rages, as relentless power and technology bring every dish and glass to a state of supreme clean. Outside, tranquility, with sleek lines wrapped in high design. Tech connected. This is the quietest luxury dishwasher brand—period. Powered by an uncompromising mobile experience, JennAir integrates seamlessly into your digital life. 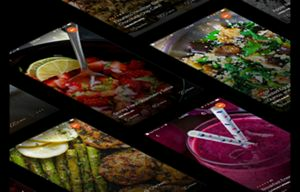 You'll indulge in culinary adventures tailored precisely to your preferences with step-by-step recipes, timers and more. *Appliance must be set to Remote Enable. WiFi & App required. Features subject to change. For details and privacy info, visit jennair.com/connect. † Appliance must be set to Remote Enable. WiFi & App required. Features subject to change. 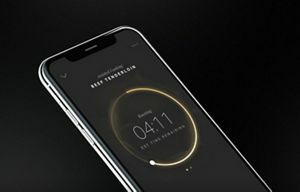 For details and privacy info, visit jennair.com/connect. 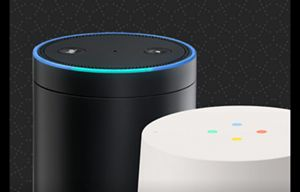 Alexa is a trademark of Amazon.com, Inc. or its affiliates. Google is a trademark of Google LLC. Nest is a trademark licensed by Nest Labs, Inc.